This is the last post on my series about Parkside Pick Your Own. I’m pretty impressed with how much I’ve managed to string this out! Although I’ve just checked the farm’s website and sweetcorn and cherry tomatoes are now available. So there might me more posts (there won’t). Vegetables at the PYO are dead cheap and I took advantage of that when I was there. I cooked and froze all the broad beans that I harvested and they will last me months as a go-to frozen vegetable to add to dinners. They are especially nice pan-fried in a bit of butter and sage with some shaved parmesan on top. 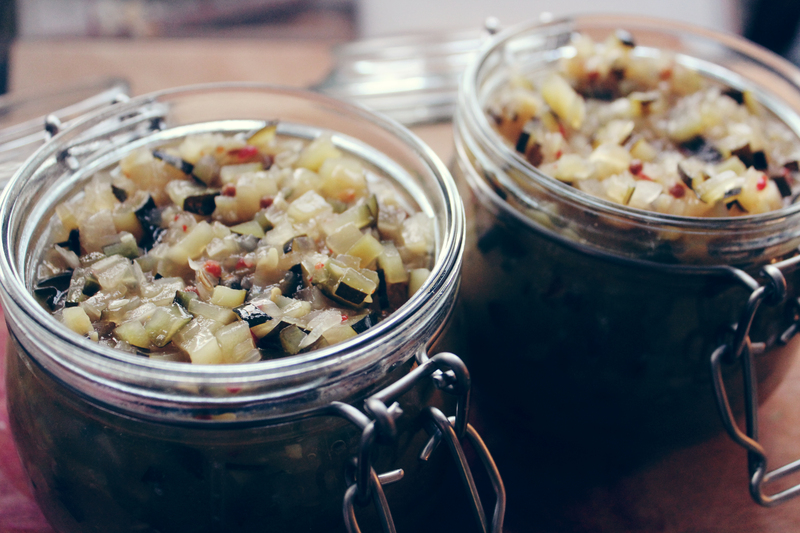 The beetroot and courgettes got made into relishes. You can’t beat a cheese sandwich with crusty bread and a nice relish. Or a burger with a dollop of sweet relish either. Both the recipes came from my little bible, The Preserving Book by Lynda Brown. 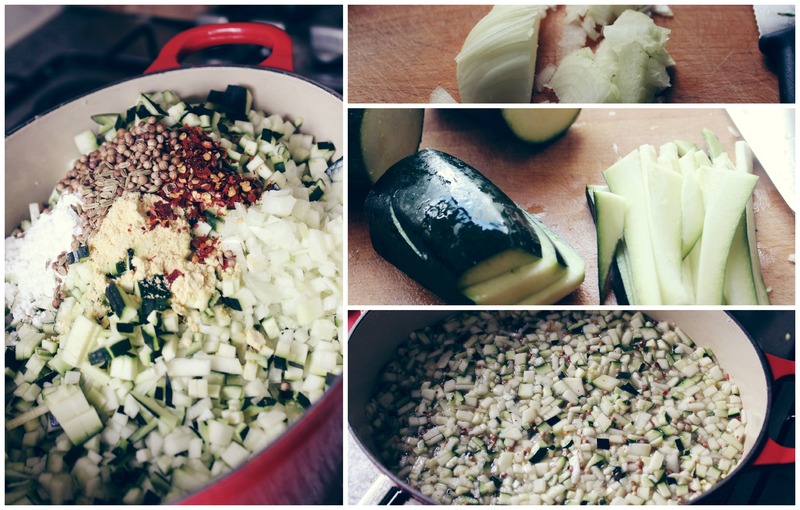 You can find the courgette recipe here at Making & Living. I had a little try of it once it was cooked and there was a bit of a kick from the chilli flakes, but I’m leaving the rest to mature for a bit before I sit on the sofa with a jar of the stuff and an entire wheel of Ticklemore. 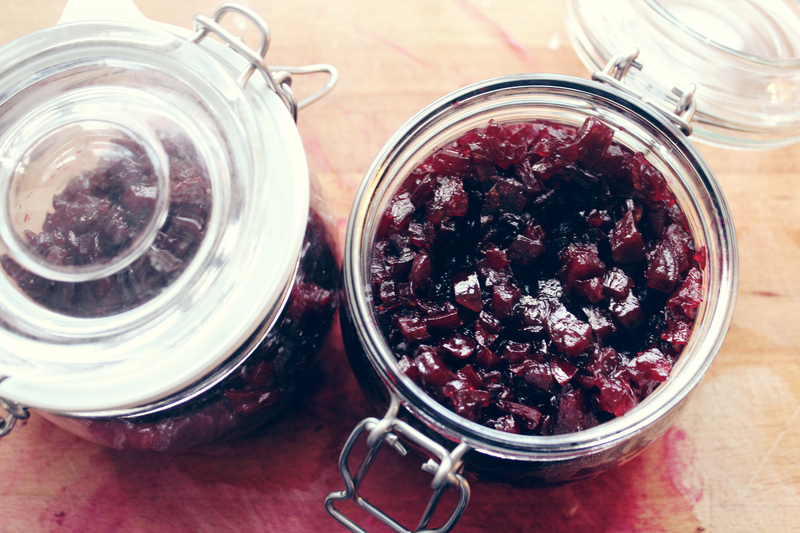 Likewise, the beetroot relish needs a bit of time to mellow before that’s eaten with some gooey Wigmore. I think about cheese a lot. 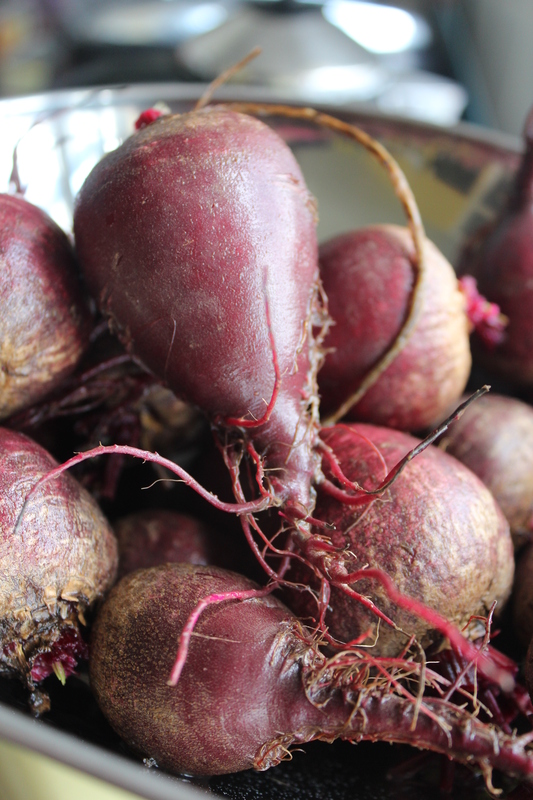 Boil the beetroot in a large pan with a teaspoon of sugar for about 45 min or until the beetroot is soft. Drain and leave to cool. When cool enough to handle, peel and dice into small pieces. Put the shallots and vinegar in the pan and cook for 10 minutes on a low heat. 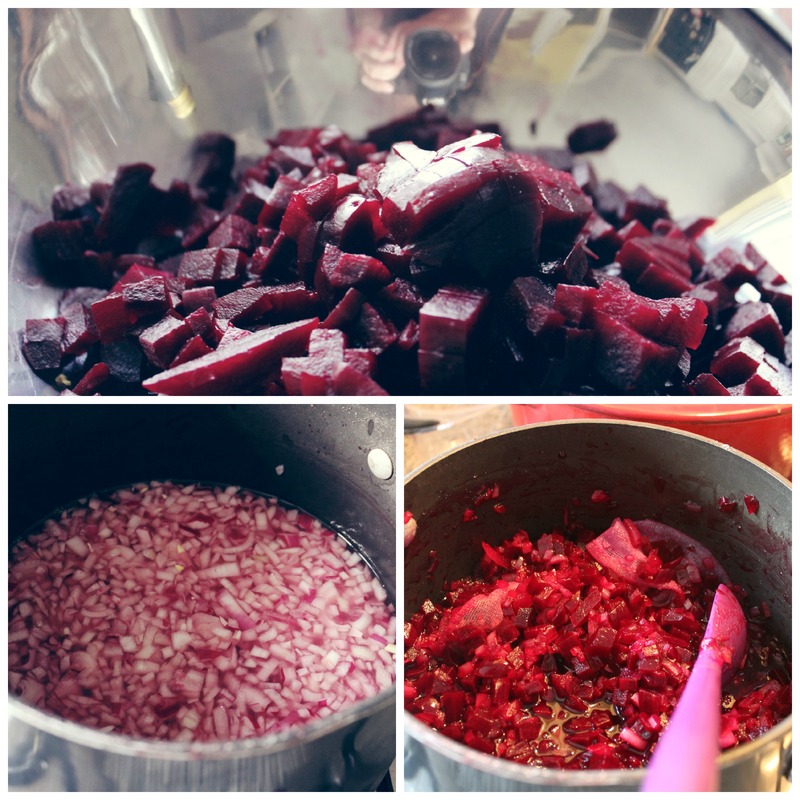 Add the beetroot, bag of spices and sugar. Give everything a good stir and cook gently until the sugar has dissolved. Bring to the boil, cook on a rolling boil for five minutes and then simmer for 40 minutes or until the mixture thickens. Remove the bag of spices and ladle into warm, sterilised jars.